Are you looking for breathtaking views? 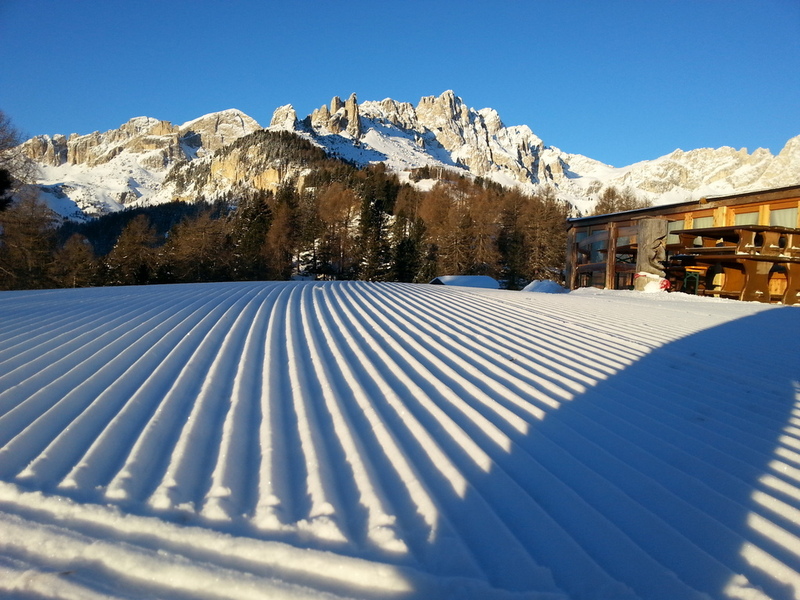 Val di Fassa is the right place for you! Winter is coming and we are ready for a new wonderful season on the snow. Dear guest, Baita Checco will be open from 6th to 16 th December. Then we are going to take a short break and will be back on Friday 23 th December to spoil you daily with our delicious food. We have big surprises for this winter. Our workers are working hard in order to renew Pian Pecei Ciampedie lifts. Then we can take the flight.